I have enjoyed all of the Resident Evil games, including 5 and 6. There is no doubt however that Resident Evil 5 and 6 are not survival horror games as the series went in a more action orientated direction. Even though I did enjoy those games, I would still rather prefer that Resident Evil had stuck to it's survival horror roots. When Resident Evil 7 was announced at E3, my jaw hit the floor when that demo ended and "Resident Evil 7" came up on the title screen. 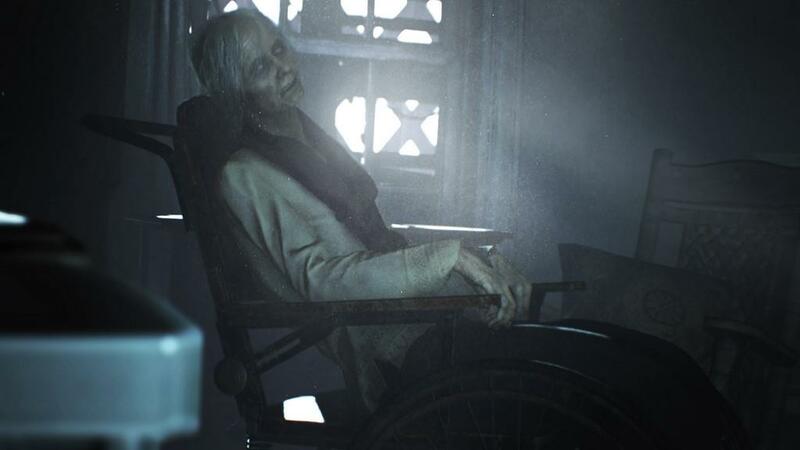 I was expecting Capcom to something along the lines of Resident Evil 4, which was still action focused, but still had a survival horror element to it. I was not expecting a first person game with an entirely new story. So here we are months later and Resident Evil 7 has been finally been released. I am happy to say that Resident Evil 7 is the true survival horror experience that Resident Evil fans have longed years for. Not only that, it's one of the best games I have played in years. Instead of following the established characters from the previous game, Resident Evil 7 tracks a completely new cast of characters. 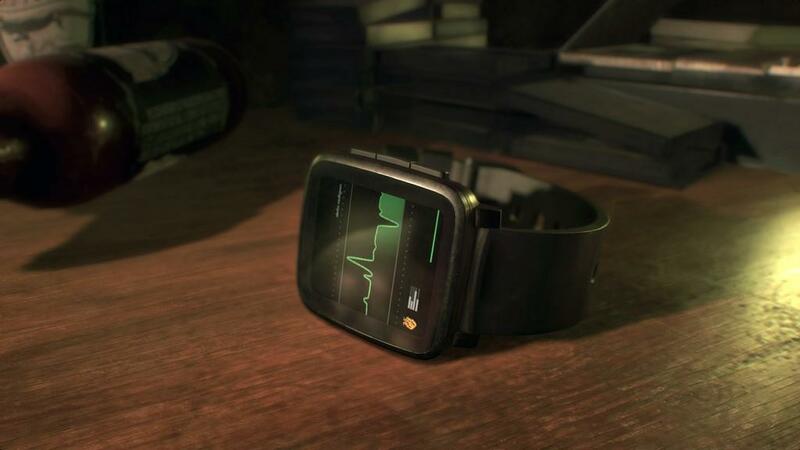 You play as Ethan, a normal dude who is searching for his wife Mia, who disappeared three years earlier. One day he gets a strange message from her saying to come get her as shes in a house out in the middle of the Louisiana bayou. If you played the Beginning Hour demo, the first part of the game should make you feel right at home but the game quickly deviates from the demo and goes off on it's own. Soon after that you are captured by Jack Baker and taken to the main part of the house. That's when the real terror starts to set in. 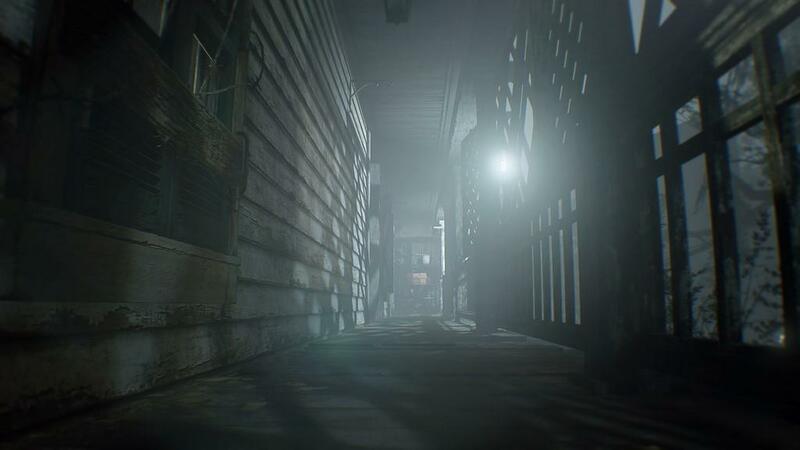 Resident Evil 7 has absolutely incredible sound design and lighting and does an amazing job of keeping you on your toes for the entire game. No matter where you are in the house, there are always some kind of sound making you think anything could pop out at you at any minute. Even within the confines of safe rooms, featuring classic item boxes and cassette players (the new replacement for the typewritters) there is still a sense of unease as the eerie save room music lets you know that you are safe in this room, but there is endless impending doom the second you walk outside those doors. 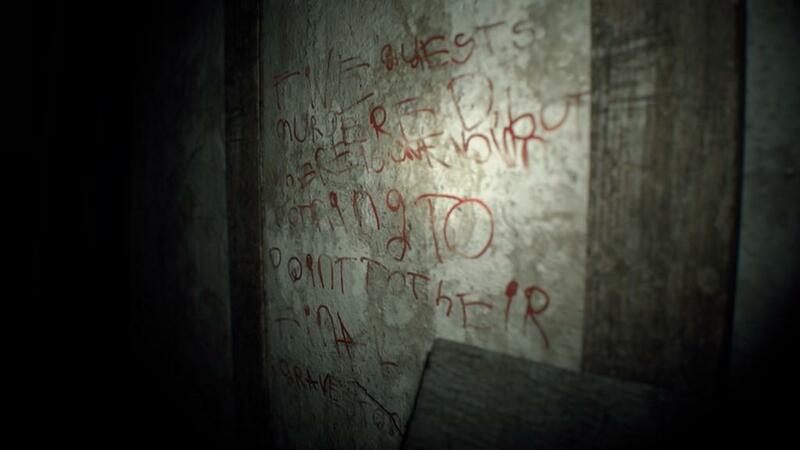 Hell, even within the safe room the game will still try to psyche you out as you will hear constant footsteps and constant banging on the door from the outside. Throughout this entire game my anxiety was through the roof. Since the game is in first person, of course you can only see directly in front of you. This ensures that you will suffer mini heart attacks anytime you have to go around a tight corner or even turn around in the opposite direction. The game makes it clear many times throughout that anything can come at you at any time. 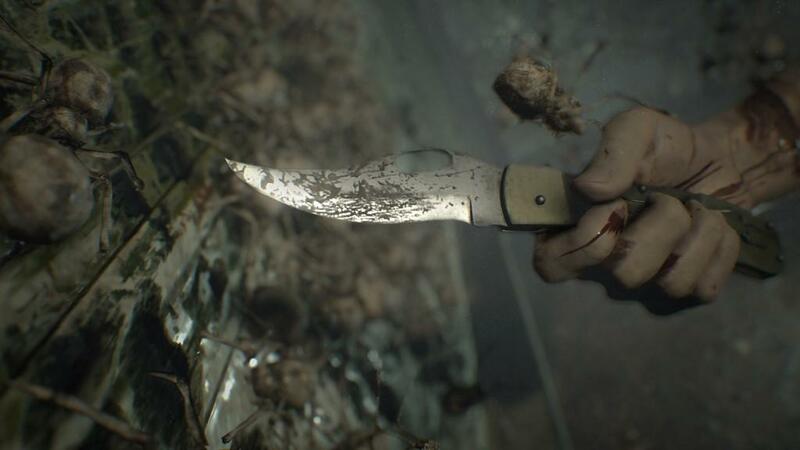 There is a very small arsenal of weapons in Resident Evil 7 including a pistol, shotgun, a small knife for basic defense and some makeshift weapons that you will acquire later on in the game. 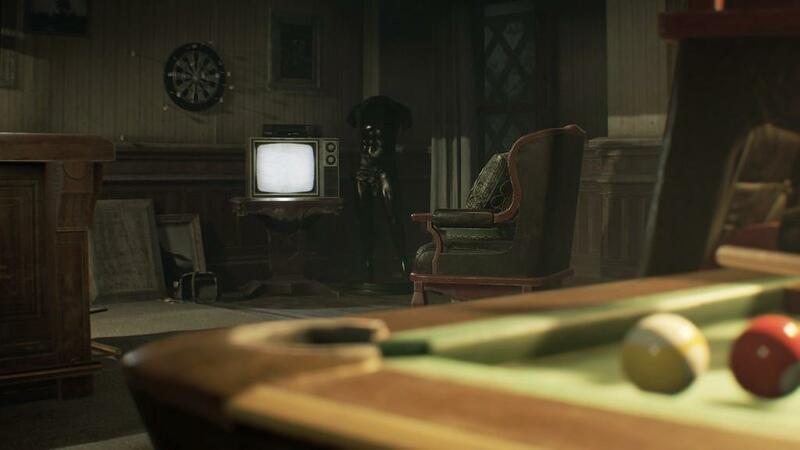 Unlike previous Resident Evil games, you aren't playing as a cop or someone with combat experience so you won't be finding boatloads of guns and ammo throughout the Baker house. In fact, your best course of action whenever possible is to run away. Health and ammo items are incredibly scarce which adds to the tension of the game. One of the most important items you will find in the game are bags of chem fluid, which can be combined with things like gunpowder to create ammunition or the classic green herbs to create healing items. Speaking of items, the one thing I have to give Capcom credit for is that they really did a good job of hiding items throughout the house. I spent a good amount of time searching through every inch of a room looking for any items that I could and then I would use psycho-stimulants, which reveal all items in an area, and I would see the room light up with items that I missed. The one thing that I love about Resident Evil 7 is that the game changes things up as the story goes on to keep you engaged. Each of the Bakers have their own section of game and a central theme that goes with it. Jack Baker is constantly hunting you, forcing you to play a game of hide and seek. He can show up at any time so you are constantly going to be fearing the moment he shows up. Margurite won't come after you as ruthlessly as Jack but she has her own way, which I won't give away, of harassing you. 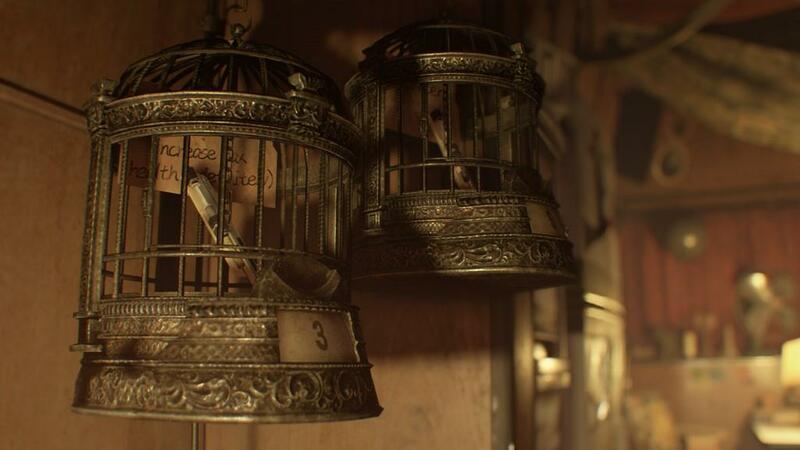 Then there is one section of the game with tons of traps and an escape room which is like something out of a Saw movie. The Bakers can't be "killed" but they can be defeated. Doing so however is extremely difficult as they are all bullet sponges and you will probably end up wasting a lot of your ammo doing so. If they show up, the best thing to do would be to run and hide immediately. The last part of the game does feel like it's starting to drag the game out, but the game does end before it wears out it's welcome. I finished the game in a little over 11 hours and that included one boss fight that I had to do about six times because I kept dying and there was one section of the game where I got stuck and couldn't find a key item needed to continue. That also includes some decent searching for important items and files as well. 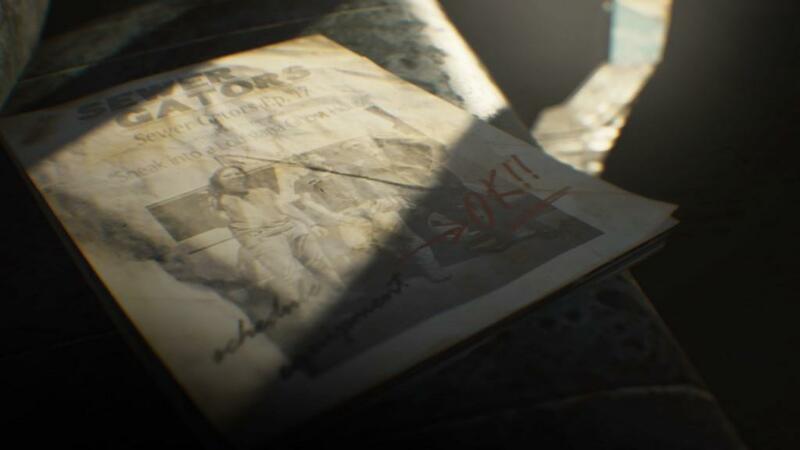 I won't spoil anything about the ending but it does end somewhat abruptly and leaves the door wide open with major questions about the future of the series, but as it stands, Resident Evil 7 and Ethan's story comes to an end in a satisfying way. 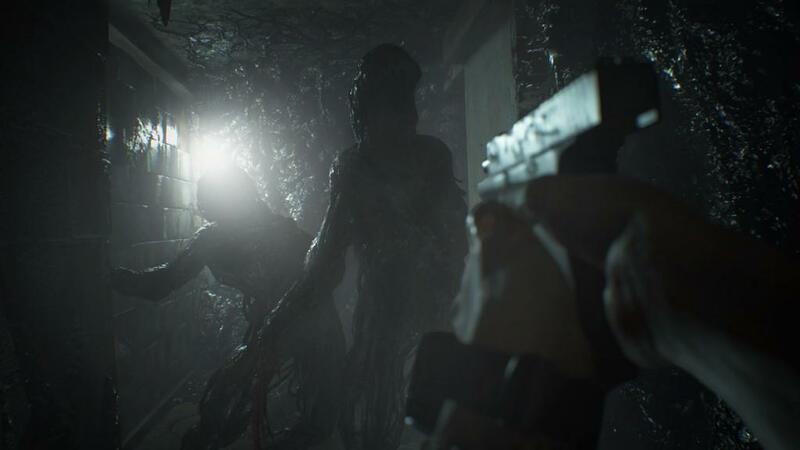 A lot of people were worried that this game is essentially a new IP wouldn't feel like Resident Evil. I can easily state that this is a true Resident Evil game in every sense of the word. 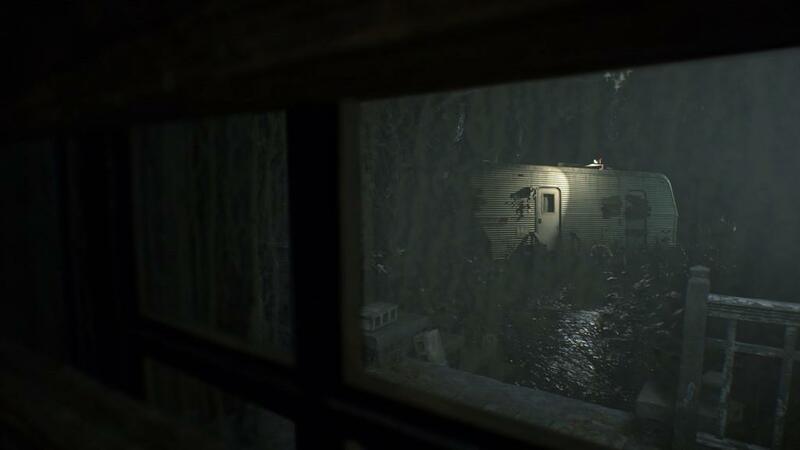 The Baker house is extremely reminiscent of the Spencer mansion from the first game. 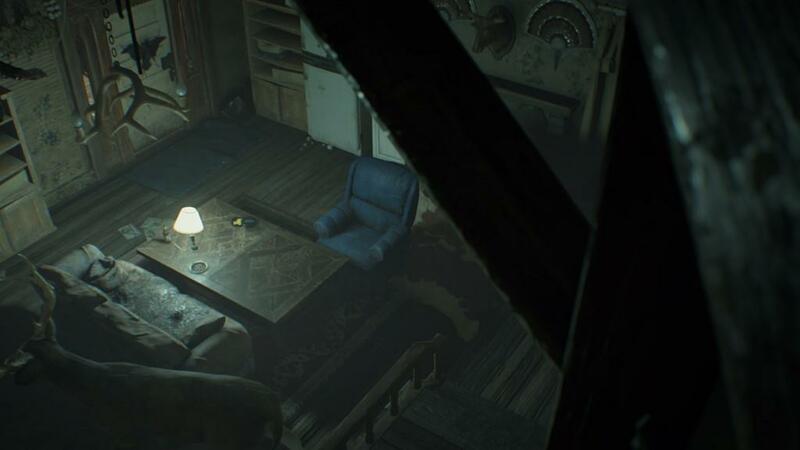 With doors you need crazy keys to open, to weird puzzles that open up new rooms, to locked doors that open up hours later, this game oozes Resident Evil though out the entire game. 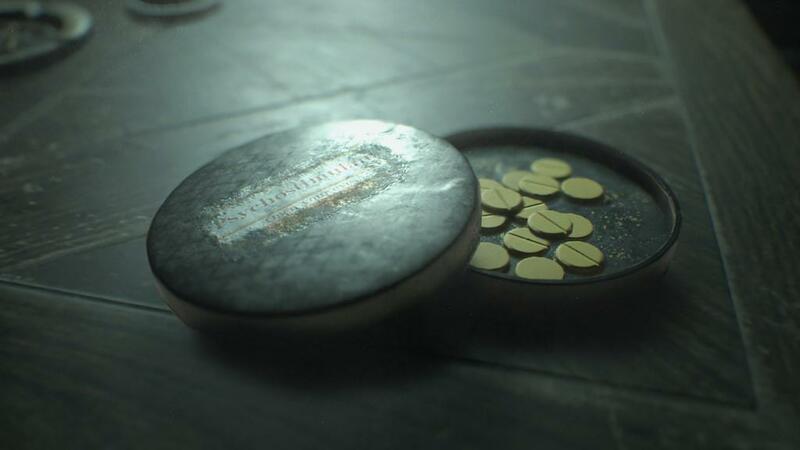 Like with the other Resident Evil games, a lot of the story and lore is told though various files and/or pictures that you find throughout the house and the surrounding areas. It's always exciting when you open a new door or get to a new section of the house because it's exciting to see new areas, potentially new monsters, new scares, and of course, new files that will reveal more of what's going on. I won't say how, but this game is absolutely part of the Resident Evil continuity with call backs to the older games. 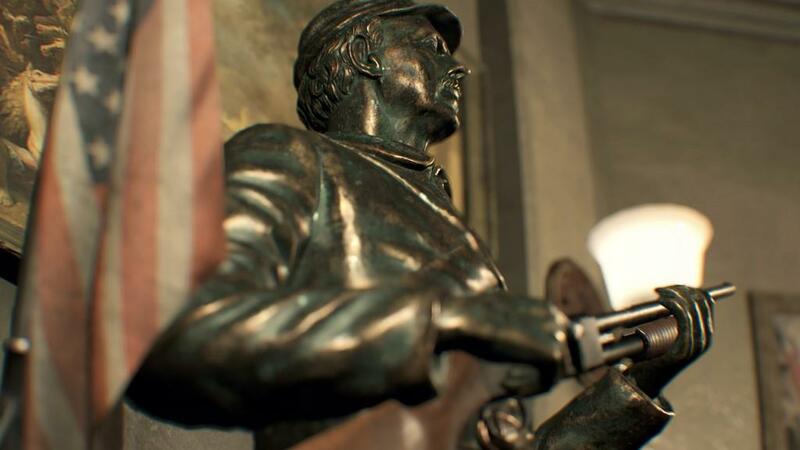 However, unless you are a major Resident Evil aficionado, some of these references might go over your head as some of them reference games like Resident Evil Outbreak. 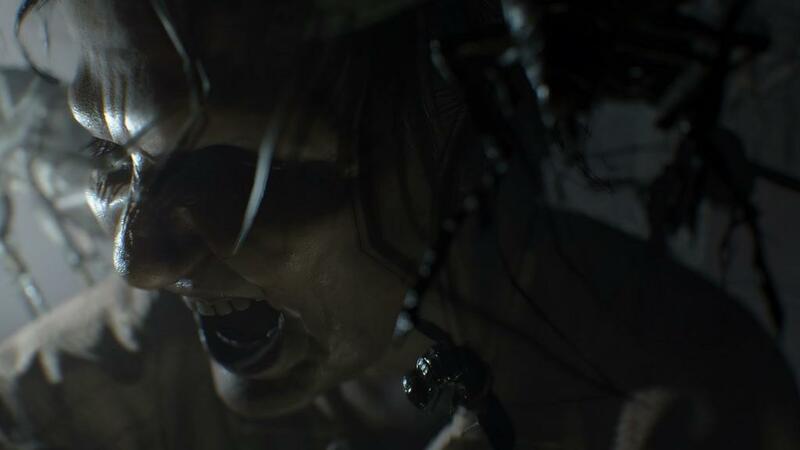 Like most Resident Evil 7 games, there is plenty of reason to replay the game after you finished. 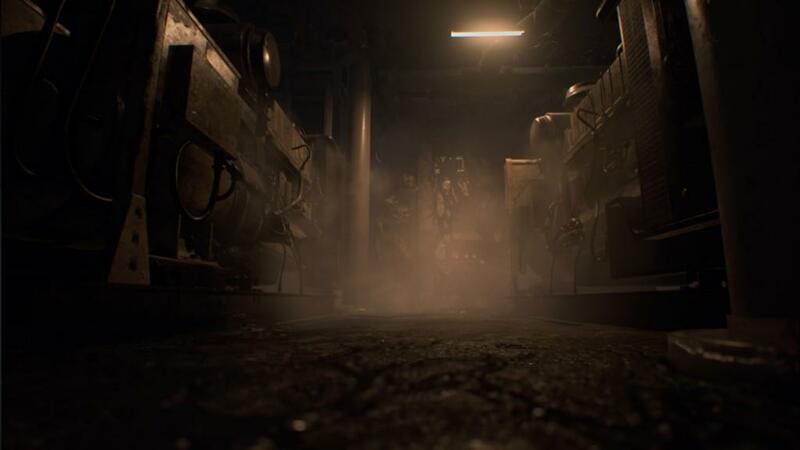 Of course there is going back and finding all of the collectibles including antique coins, which can be used to buy special items like the Magnum weapon, and power ups like steroids that increase your maximum health and stabilizer which increases your reloading speed. There are also bobble heads hidden throughout the house that you can destroy as well. 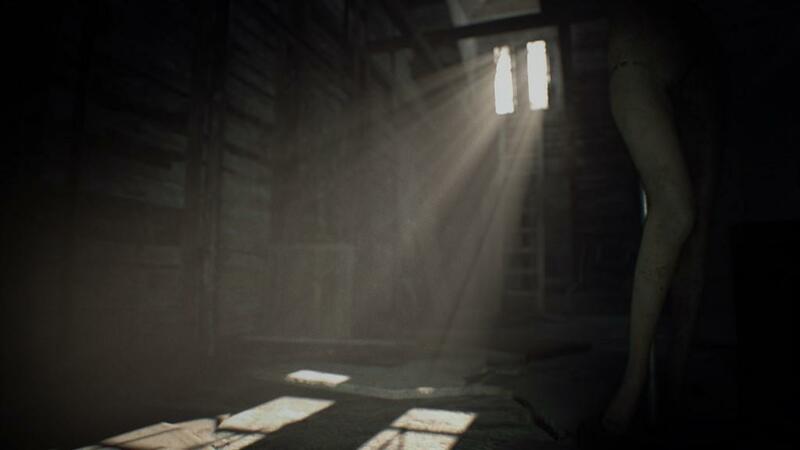 Completing the game also unlocks the "Madhouse" difficulty setting which is like Resident Evil 7's version of "arranged mode". Madhouse difficulty limits the amount of times you can save your game by introducing single use cassette tapes, like ink ribbons from the original games. Enemies are tougher, Ethan takes more damage, there is less ammo around the house and a lot of the items in the game have been placed in different locations. Resident Evil 7 was an absolutely incredible and terrifying experience which I won't forget anytime soon. 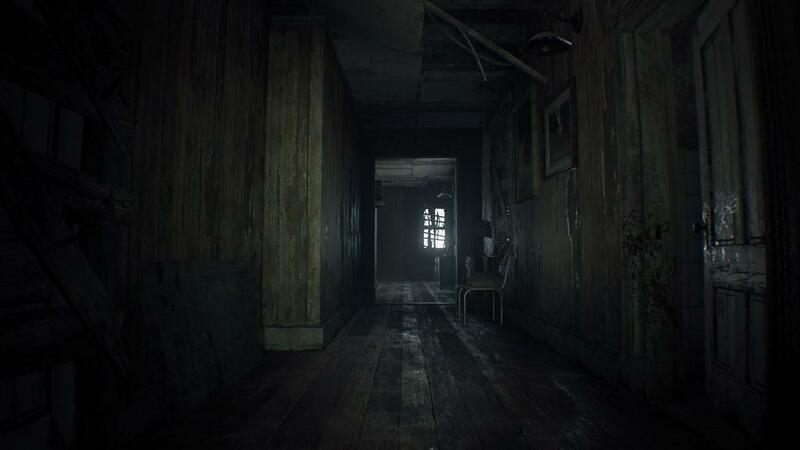 I think the last time I was this terrified of a game was Silent Hill 2 or the Resident Evil Remake which was released on the Gamecube years ago. 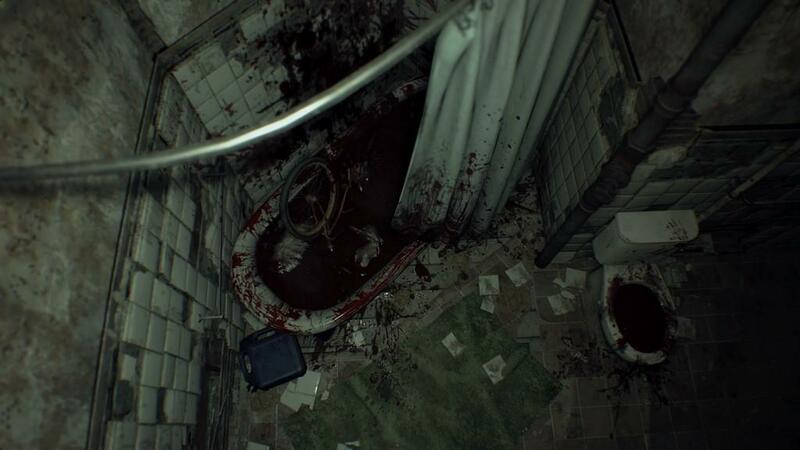 This is true survival horror and true psychological horror. The game is much more than just jump scares. The main character is extremely relatable because of the fact that he is just a normal person, like a large majority of people that will play this game. The game captures exactly what it would feel like to be put into the same situations that Ethan faces in the game. There were so many little things that I did without thinking about it like slowly backing away from Jack when he first showed up no knowing if he was dangerous or not, or by every so slowing peaking around a corner, fearing something would jump at me. Resident Evil is back and has regained their throne as the king of survival horror. Just like when Resident Evil 4 reinvented the series, Resident Evil 7 has done just the same. Resident Evil 7 is an absolutely terrifying and thrilling survival horror game that starts off strong and never lets up until the final credits start rolling.